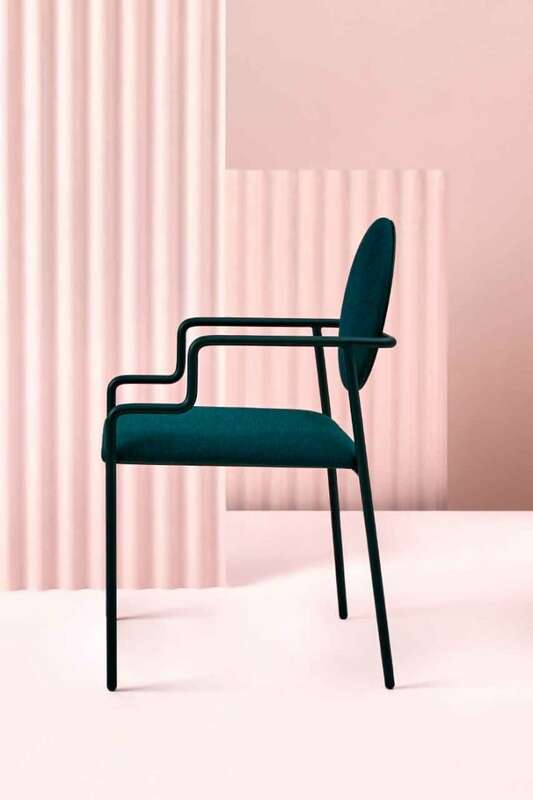 How did the Canadian landscape inspire this seriously sleek furniture? A trip to Fogo Island kick-started this collection from Toronto design studio Hi Thanks Bye. 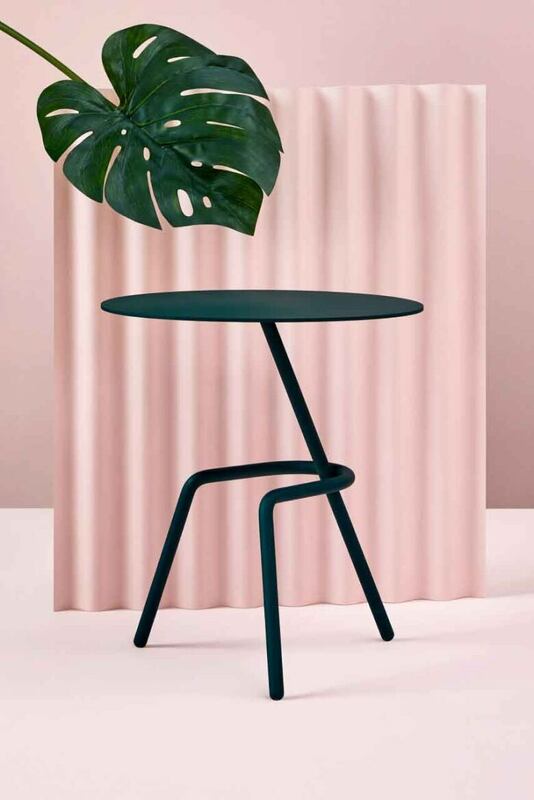 The duo is bringing it to London Design Fair in September. 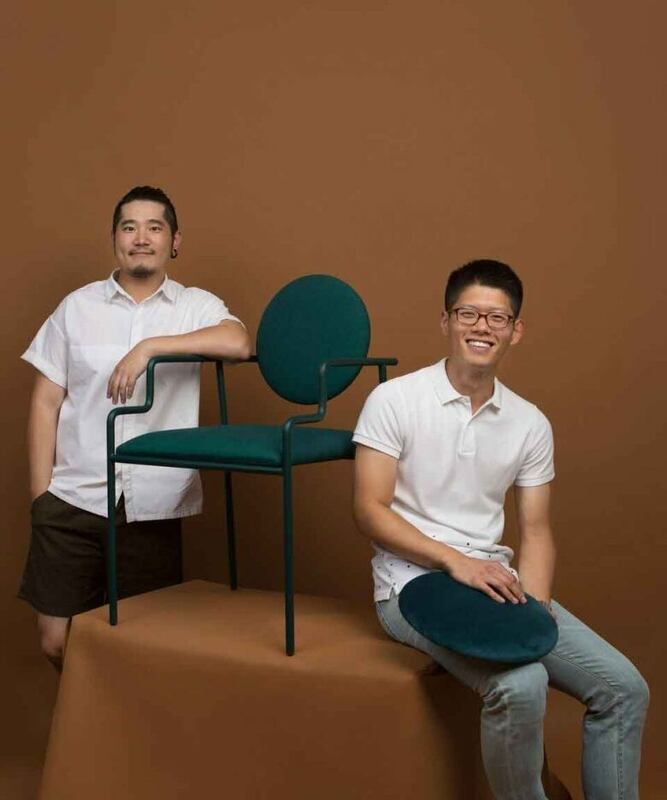 Beyond the "chesterfield," there's not much in the way of distinctly Canadian furniture — or at least that's what Toronto's Stein Wang and creative partner Topher Kong noticed when they launched their fledgling design studio Hi Thanks Bye last year. "We did not find a very good representation of what Canadian design is on the international stage," says Wang. "The stereotypical thinking is that we always use wood, Canadian wood, or things that we can find locally" — as if 36 million of us go home to log cabins after a long day's slog in the maple syrup fields. "I think it's more than that," says Wang. "Our take on Canadian design is that it's not just based on material, but that it's actually based on needs of the people living here." To put a finer point on it, their debut offering — the six-piece "Collection 0" — is made with Canadian city dwellers in mind. Everything is compact, and the pieces cut clean, minimal lines. 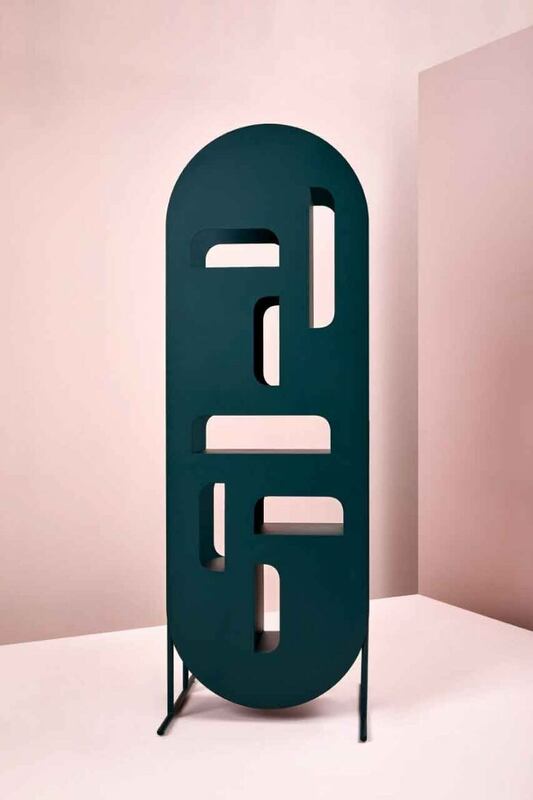 One plush little rug aside, the work's all metal — steel sheets and tubing in a matte, deep green finish — and it was designed for people living in Toronto or Vancouver or wherever your square footage is a significantly lower number than the one you write on your monthly rent cheque. That said, the collection's Canadian vibe is about more than serving an intended local audience. 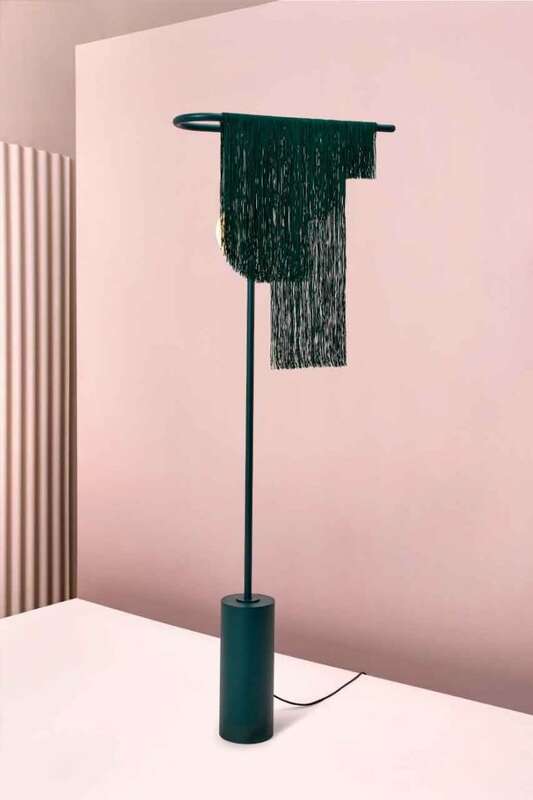 "From the beginning, we felt that we wanted to create something that represented our identity as Chinese-Canadians," says Wang, and as a sort of conceptual, cross-cultural bridge, the designers focused on nature as their inspiration. The tradition of Chinese gardens — manmade, miniature landscapes — guided their interest in smaller-scale furniture. But it's their travels around Canada that really jump-started the project. 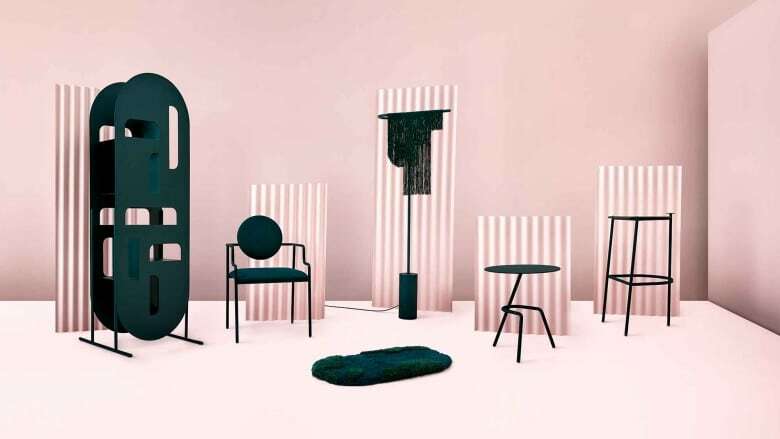 The official pitch is that this somewhat abstract living room set is a "sculptural interpretation of the Canadian landscape," inspired by spots like Algonquin Park, Bruce Peninsula and Fogo Island. A trip to that last destination is what really kicked things off, says Wang. In 2016, while he and Kong were still studying industrial design at Toronto's OCAD University, they made a trip to the Maritimes. "It was astonishing to us how grand and sublime the scenery was," he says of Fogo. "That was actually our starting point — how we should design something that reflects such scenery, but bring it into an indoor space." Later that year, they went back to start researching the landscape — "particularly the way things were growing," he says. "Different mosses on the rocks, and how they're growing or climbing along the shore." 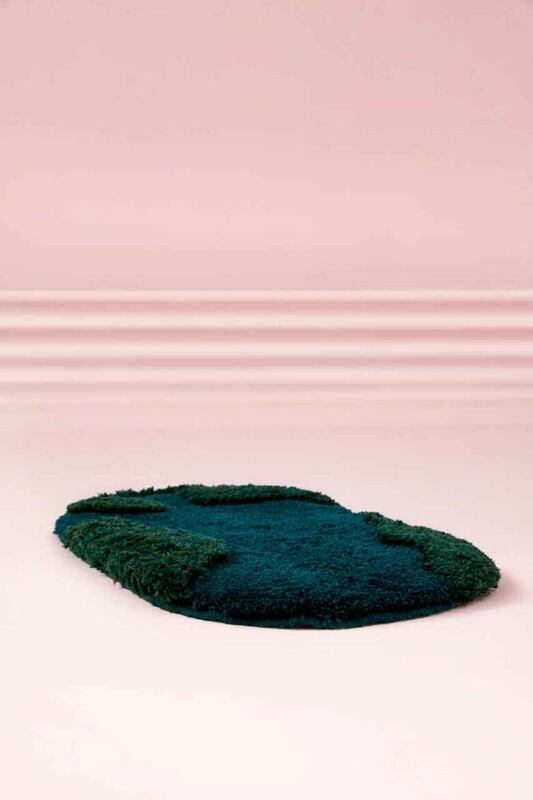 A shaggy green rug — a collaboration between Hi Thanks Bye and another Toronto designer, Avis Ho — could double as a cozy topographical map, and it's the only obvious clue that Collection 0 is an homage to the wilds of Newfoundland and elsewhere. "Most of these pieces are not literal translations," says Wang. 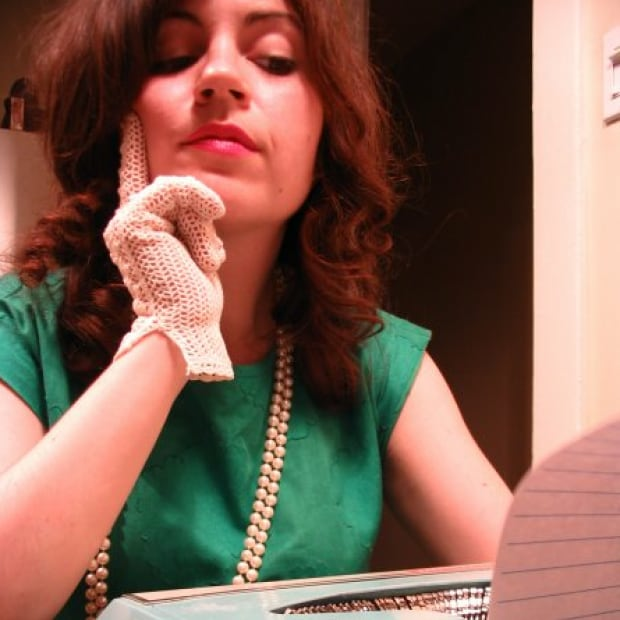 "I wanted to bring a feeling into an [indoor] space." 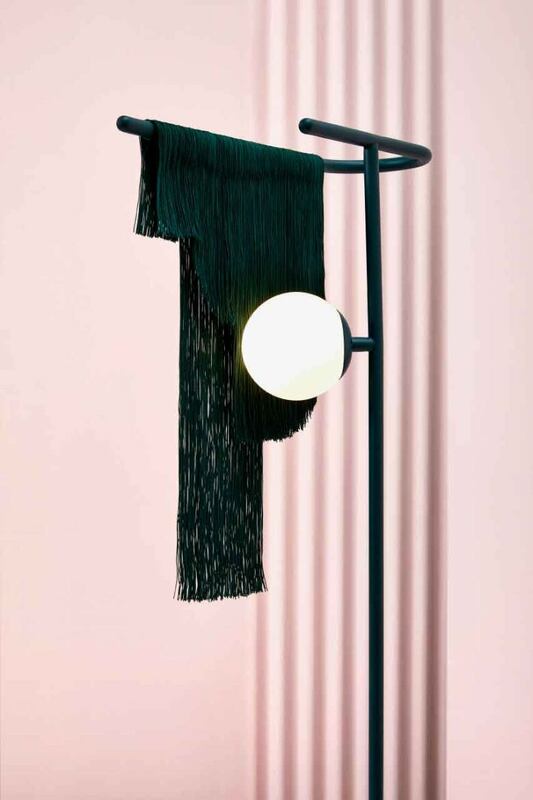 For example, their floor lamp — which is shaded by fringe (another textile contribution from Ho) — is meant to suggest the moon shining over the ocean at night. 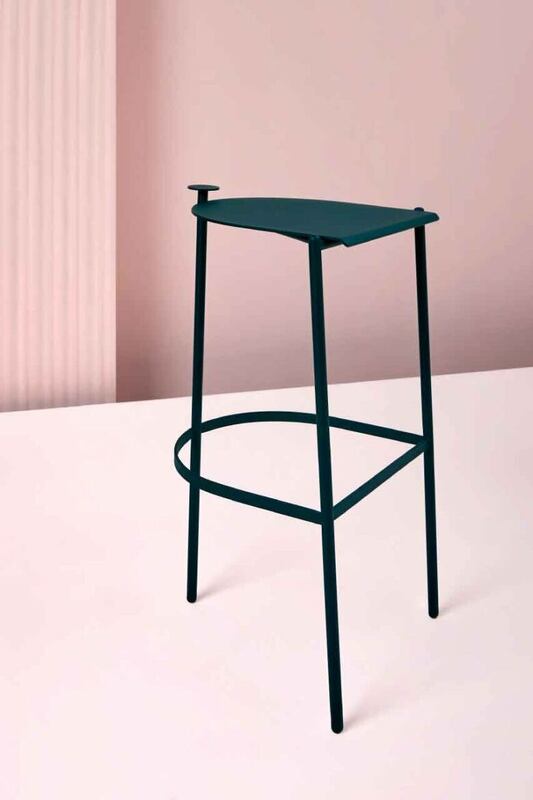 On September 20, Hi Thanks Bye will be debuting a few new pieces at London Design Fair. Original items will also be available in a burgundy shade, and there's now a large area carpet, too — rugged but cozy, just like its 27-inch predecessor. The plan for their trip, says Wang, is to find retailers who'll be able to carry the collection. Currently, it's only available directly through the designers themselves.